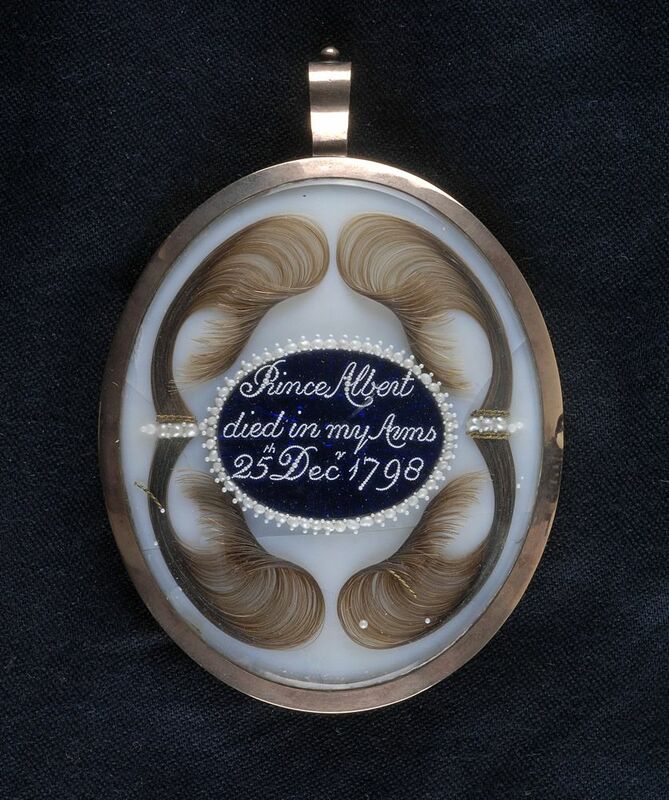 Mourning brooch made after the death of Prince Albert of Naples and Sicily in December 1798 aged 6. He died on board HMS Vanguard after fleeing from Naples during the wars with France. This Front of a Mourning Brooch for Prince Albert of Naples Art Print is created using state of the art, industry leading Digital printers. The result - a stunning reproduction at an affordable price.